Aim: To have heaps of fun competing on mostly downhill sections of First Turkey Mountain Bike Reserve. Race Start Time: 8.00am at start of first competitive stage (TBA) , First Turkey MTB Park. Riders will need to have obtained their race number and left the sign-on area (car park) by about 7.30am. 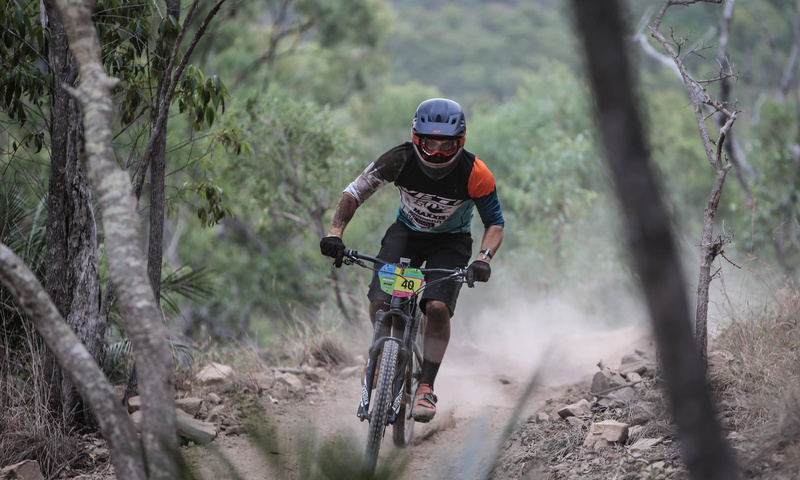 Event Description: The 2017 Central Qld GE Series Rd 2 is a gravity enduro style competition which requires completion of a defined circuit starting and finishing at the German Street car park end of First Turkey MTB Reserve on Sunday Morning. Course: As follows. Course subject to change at the Event Directors discretion. Duration: The event is likely to finish around 10.30am on Sunday morning, but total time will be dependant on rider numbers. Close of Online Entries: 8.00pm Saturday 3 June. Awards and Series Points: There will be podium place presentations following the 2017 Central Qld GE Series Rd 2. Any prizes will be randomly drawn and subject to sponsorship uptake. This is the second round of a three round GE series. 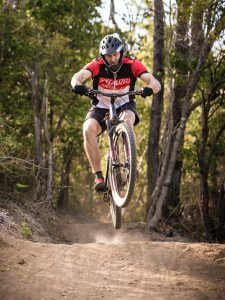 Rocky MTB and Gladstone MTB club members working a round are eligible for average series points.